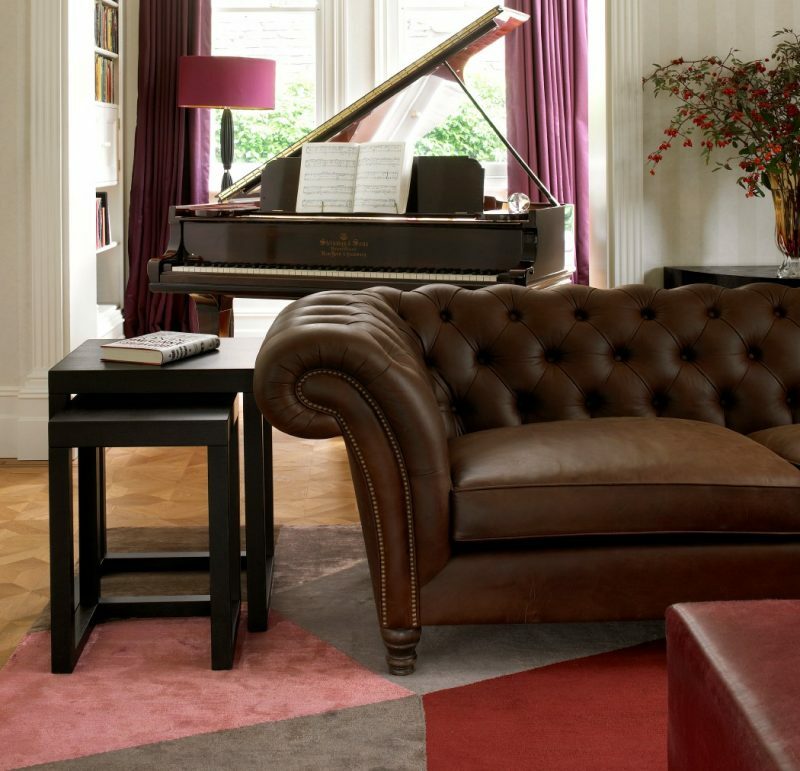 For specialist suppliers of silk rugs in Knightsbridge, speak to Luxury Rugs. We only offer the very highest quality products for people who appreciate the finest things in life. 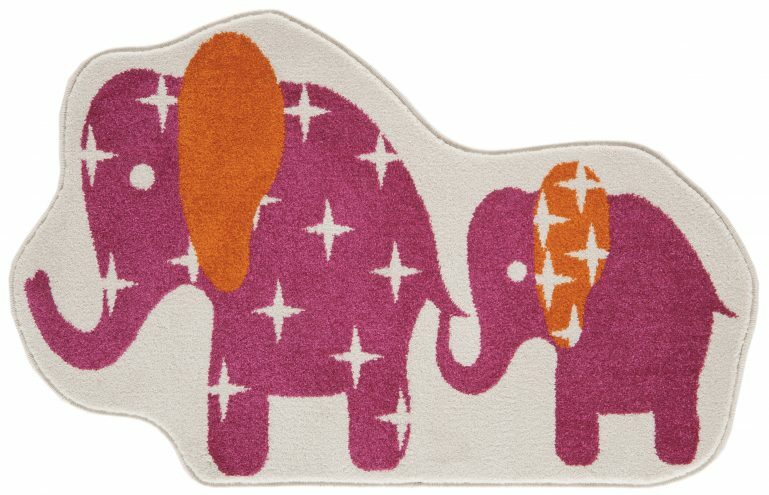 Our rugs are hand made using the best quality materials. We are a boutique rug company with a passion for design and rug making. Our rugs are made from the finest wools and silks and we only work with craftsmen with a history of many generations of rug making. 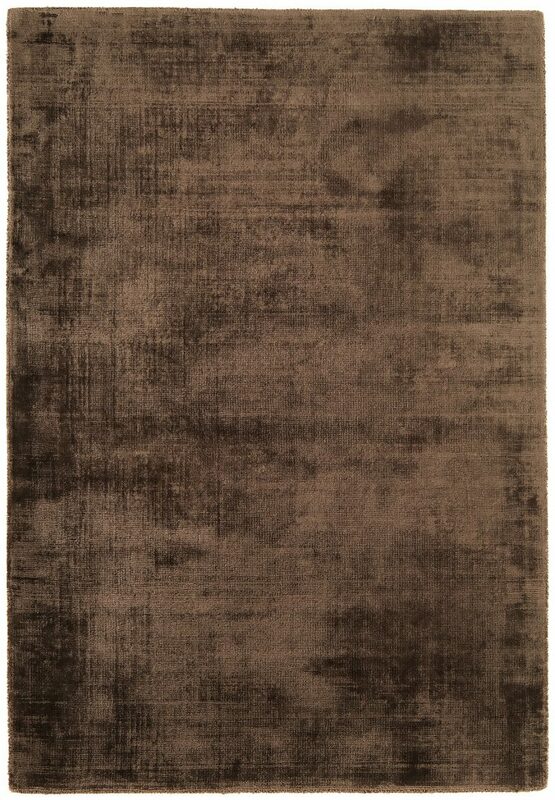 Our custom rugs lend an air of opulence to any room in your home. Placing the right rug in the right place will totally change the look of your room. Our experienced team are able to advise you on the right rug for any room and we will visit your home with a few options for you to try. We care that you are completely happy with your choice of rug. In Knightsbridge, silk rugs are not cheap as silk is an expensive material. Silk pile can be used in highlighting special elements of the pattern or the entire rug can be made from silk. These are often exceptionally fine with a short pile and elaborate designs. 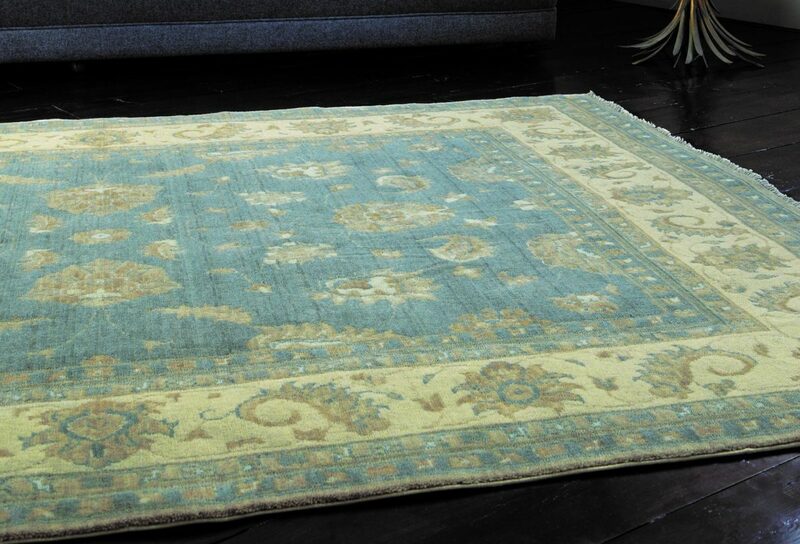 Some silk rugs have other materials forming part of the rug to give it better tensile strength. Many of the dyes used to colour the silk come from natural elements such as plants. The rugs can take anywhere from a few months to several years to complete. 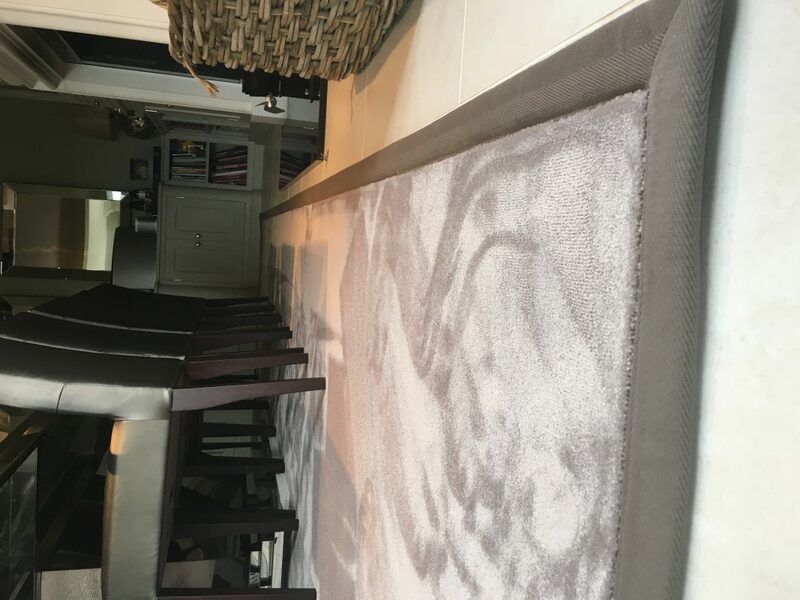 Our bespoke rugs are durable and unique and are perfect for private jets, yachts or hotels as well as elegant dwellings. We supply silk rugs in Knightsbridge to people who would like a unique one of a kind designer rug. Contact Luxury Rugs today or look through our wide range of rugs and choose the one that is perfect for your home or office. 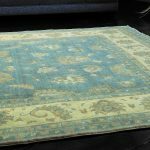 Our rugs are luxurious and along with our ancient hand making techniques, we make sure that your rugs will have the durability to endure wear and tear in public areas. We settle for no less than perfection in all our rugs as we know this is what our customers expect.